My Mentee is being bullied and doesn’t want to go to school anymore. How can I help? This problem should be brought to the attention of your program coordinator, who will discuss it with your mentee’s family. If you are mentoring informally, you can discuss the situation with your mentee’s family directly. It will be the family’s decision whether to pursue action to stop the bullying, and it is possible that they will not want to do so. If they do want to take action and if the bullying is occurring at school, it is reasonable to expect the school to play a role in solving the problem. If family members schedule a meeting with the school, they can decide whether to include you in the meeting. The goals of the meeting will be to discuss what is happening, decide what actions need to be taken, and make a plan to protect your mentee. Some states now require schools to have anti bullying policies and programs. The website bullypolice.org maintains status reports on what each state is doing to address bullying. If the bullying is occurring outside school, or if it is a case of cyberbullying (which occurs over the Internet, usually through social media sites), your mentee’s family may choose to contact the local police. Even when the bullying is occurring out of school, your mentee may be afraid to see the bullies at school. If the bullying outside the school is by another student, the school may still have legal power to take action. As the mentor, your role is to support your mentee in coping with the bullying. 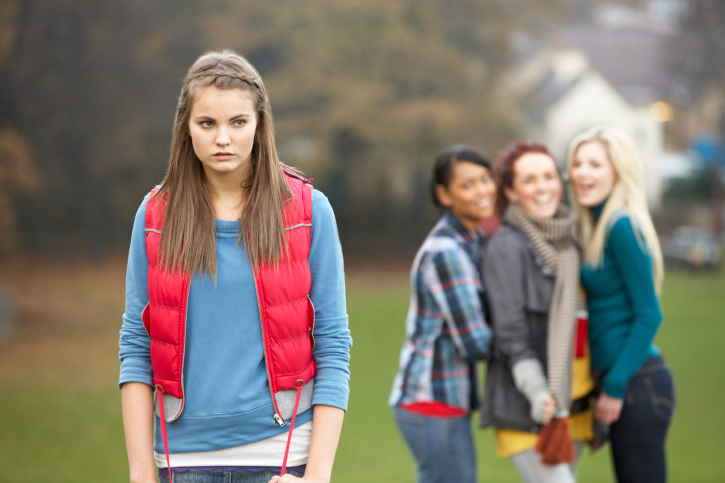 In this situation, focus on helping your mentee develop skills, strategies, and a plan that includes how to avoid bullies, how to handle the situation if she does encounter bullies, how to engage bystanders in responding to bullies, and deciding which adults at the school she can tell when the bullying occurs. Don’t forget to reinforce the importance of her education. Reprinted with permission from The Mentor’s Field guide: Answers You Need to Help Kids Succeed by Gail Manza and Susan K. Patrick; Questions about the Mentoring Relationship, Question 48. Reprinted with permission from Search Institute®, Copyright © 2012 Search Institute, Minneapolis, MN ; 877-240-7251, ext. 1; http://www.search-institute.org. All rights reserved.